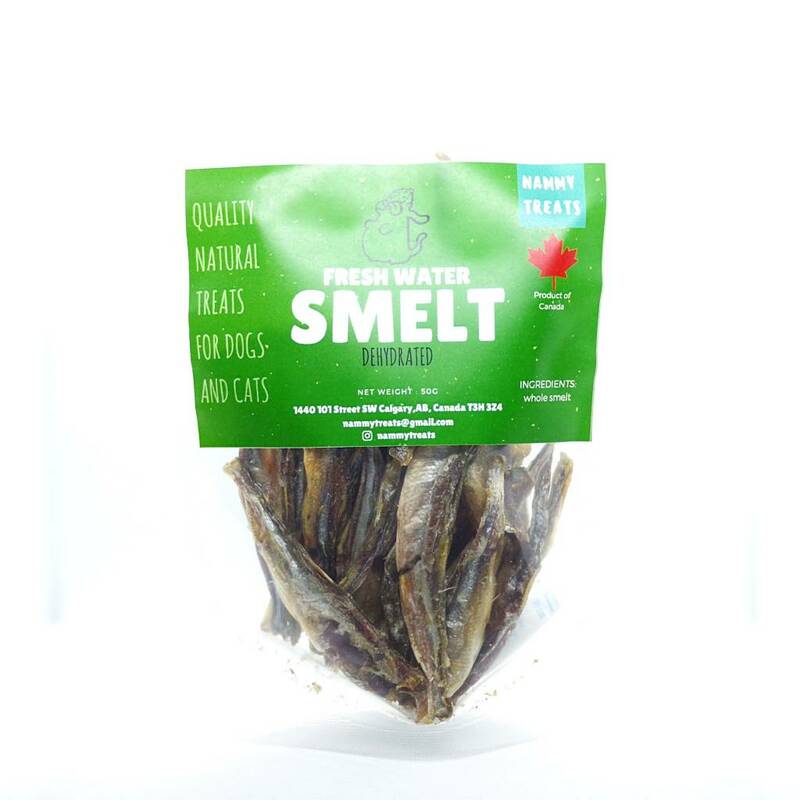 Wild caught Canadian whole smelts. High in unsaturated fatty acids and low in saturated fat and cholesterol. Easy way to add fish proteins to your pets diet.